← Coding In the Classroom: What I Learned from my Students! In the spirit of giving, over the next 12 days until Christmas I’m going to be sharing my favourite lessons, books, websites and ideas that I use directly in my classroom with my students! I’m going to attempt to share them in order, ending with my very favourite resource on Christmas day. Please feel free to take whatever you find interesting or useful and change, modify and add to it to suit your class. If you know of others who might benefit, share with them as well! I will also be tweeting my “12 Gifts” each day to #12gifts4ts Please feel free to share YOUR 12 gifts as well… or even one or two! I believe our ideas are only as good as the people we share them with and in the long run, it will be our students who will be on the receiving end our sharing! Day 1- My favourite idea and resource is worthy of a full blog post! Please read Innovating 4 Good in the Classroom. There you’ll find links to my Make a Difference resources! in math, for building towers and structures and a multitude of other uses. We hold an annual Global K Cup Tower Building Challenge, and have created a hashtag #KCups4Classrooms where teachers from around the world are sharing how they are using K Cups in their classrooms. K Cups are free and easy to collect and we feel good knowing that we are doing our part to repurpose an item that would otherwise end up in the landfill. Visit Mr. C’s SharesEase: KCups 4 Classrooms for all resources to help get you started using K Cups in YOUR classroom. You’ll also find links to hear and read more about our story on CBC’s As it Happens, CBC News and Owl Magazine! Day 5 The one activity that I have not changed since I started it 12 years ago; Compliment Booklets! I have my students make Compliment Booklets for each other on Valentine’s Day. It’s easy and simple but one of the most rewarding activities I do with my students. This activity can be adapted to be done at any time of the year! 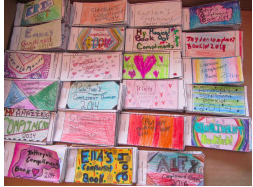 Visit Mr.C’s SharesEase: Compliment Booklets to find out how you can easily make them with your students! Day 6 21st century descriptive writing! I used to struggle with how to teach and motivate my students to write more descriptively until I challenged them to use all of their senses when writing. I combine their 5 senses with art and integrated technology to have my students take their writing to a whole new level! 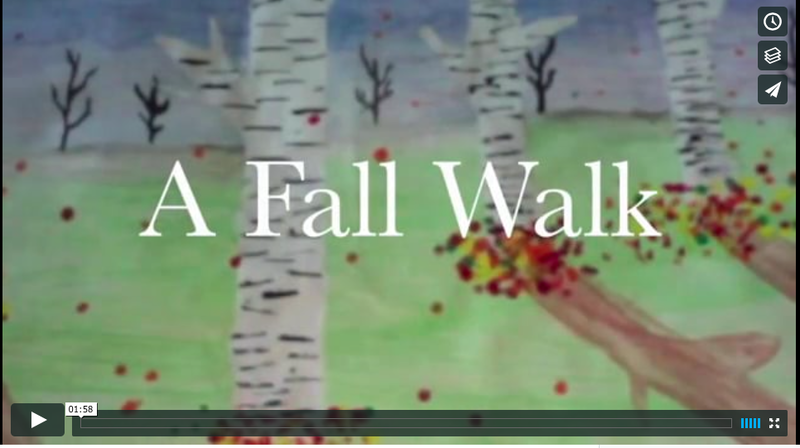 Check out “A Fall Walk” and visit Mr.C’s SharesEase: Descriptive Writing to find my lesson and more student exemplars! Day 7 My favourite way to teach persuasive letter writing that combines writing, technology and parent engagement! Students learn persuasion techniques by reading the online book “I Wanna Iguana”, practise persuading an Ant Bully and finally write and podcast (voice record) a persuasive letter to their parents. One of my students favourites! The extensive lesson can be downloaded at Mr. C’s SharesEase: Persuasive Letter. Day 8 I take my students on some pretty incredible adventures with amazing people from all over the world. 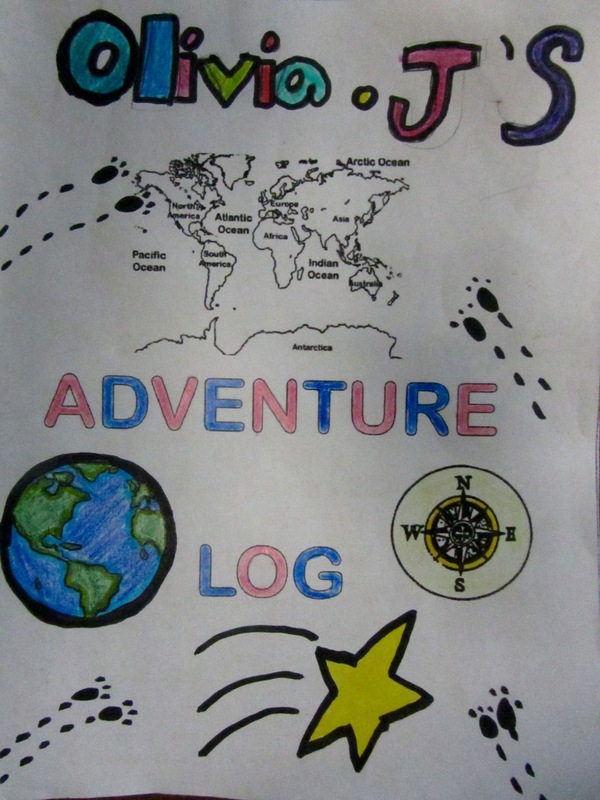 Read my blog post “Teaching Through Adventure” to find out who my “educational travel agent” is and learn how the opportunity for bringing adventure to your classroom is only a click away! Day 9 “Wonder”! In 20 years of teaching, this is by far my favourite read aloud. 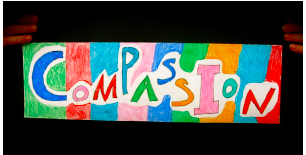 Teach empathy, respect acceptance, compassion, problem solving..this book has it all. I highly recommend it! This year I took a risk and introduced Auggie, the main character, as a new student who would be joining our class. One of the neatest things I’ve ever done! 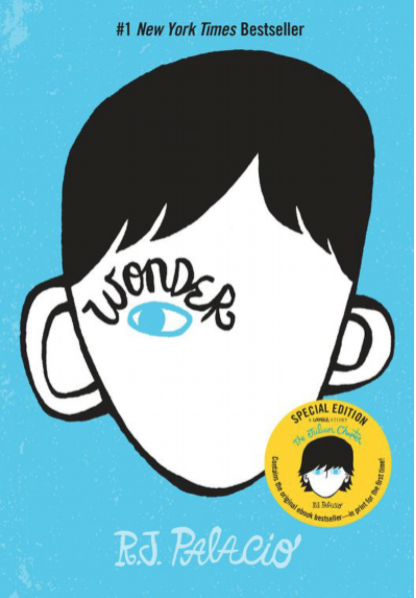 Check out how I introduced WONDER in my classroom! Day 10 My absolute favourite way to teach Social Studies! 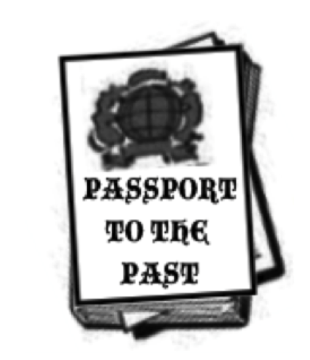 The Passport to the Past. With the passport in hand students “time travel”to the past to discover ancient civilizations and native cultures. Everything you need to start travelling!
. 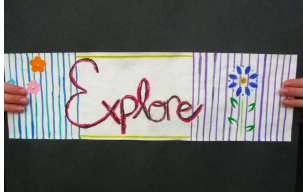 The full lesson and examples can be found at Mr.C’sSharesEase-Geometric SMART Art. Very nice activities. Thank you for sharing.